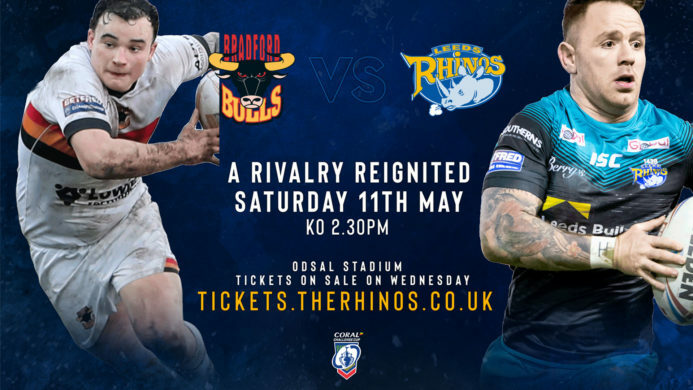 Next month the first heritage stones will be installed at Emerald Headingley and hundreds of fans have taken the opportunity to become part of the world-famous stadium’s history. 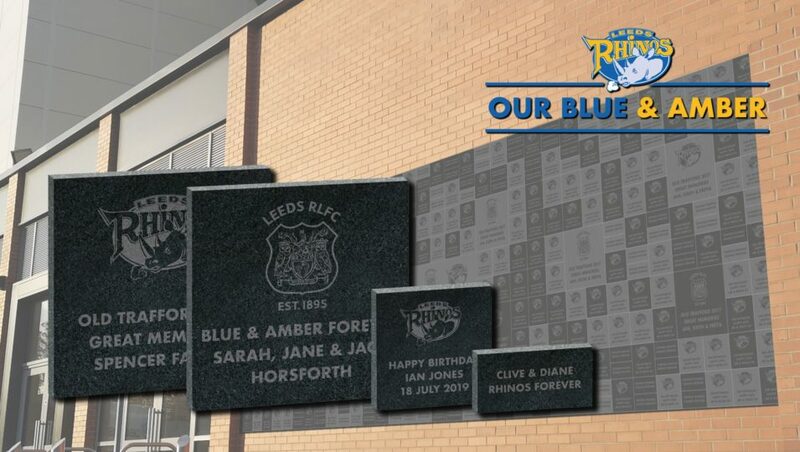 Tributes to loved ones and memories of supporters have been shared on the engraved granite stones that will be placed on the external wall of the Tetley’s South Stand as part of the club’s ‘Our Blue and Amber’ heritage scheme. Season ticket holder Mary Harding purchased a brick in memory of her late husband Derek, who had been a fan of the club for many years. Derek introduced his family to Rugby League at Headingley, taking his son Paul to his first game aged 11. After that they attended as a family along with Paul’s younger sisters Jane and Jeni. 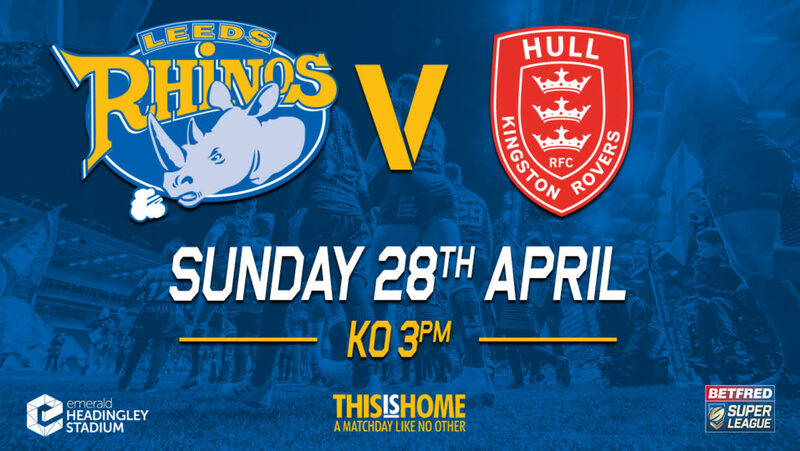 The tradition of supporting the Rhinos has now passed on to a younger generation and Paul still attends games, 37 years after he first went with his dad, now bring his own family. The Our Blue and Amber project has allowed Mary to honour Derek, after he lost his battle with cancer in January 2010, and his name will be one of the first included in the first instalment of heritage bricks. Mandy Spriggs is another Rhinos fan that wanted to be a part of the Rhinos’ historic scheme. Mandy was previously a South Stand season ticket holder but moving back to her home in Lincolnshire has restricted her from regularly attending matches. The opportunity to buy a personalised stone makes Mandy feel as though a part of her is still at the stadium and be part of the club’s heritage scheme means a lot to her. 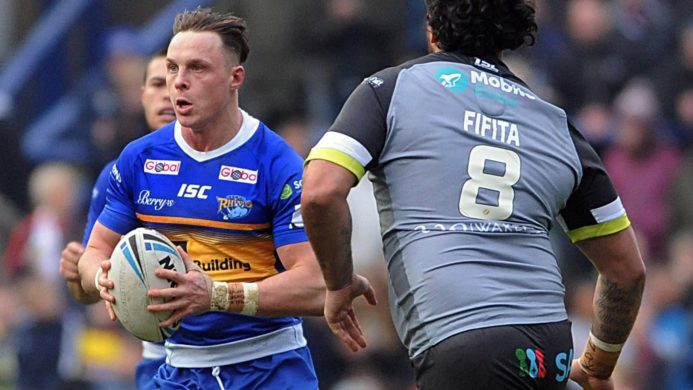 Run in partnership with ‘Your Tribute’, Our Blue and Amber gives Leeds Rhinos fans the opportunity to leave a lasting memory and be part of Leeds Rhinos history by purchasing a personalised granite stone that will be displayed on the Tetley’s South Stand at Emerald Headingley. There is a brick for every Rhinos fan, with a range of stone sizes priced from £60 to £499, to personalise and purchase for yourself or as a gift.